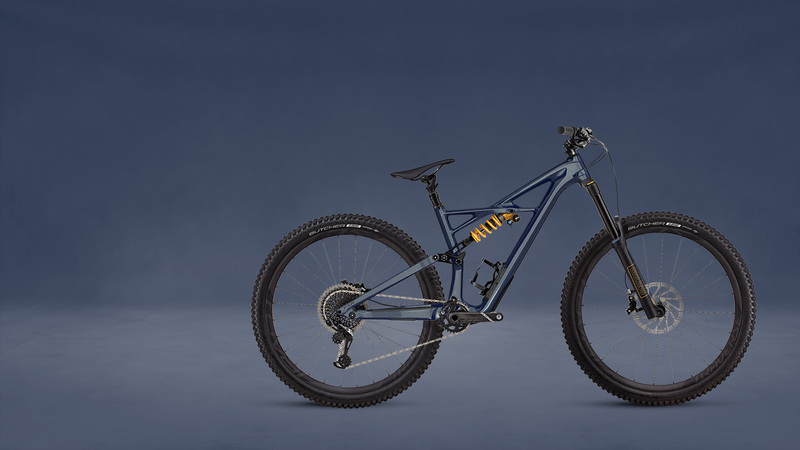 The new Specialized Custom Bike Programme allows you to spec your dream Stumpjumper or Enduro, from colour, to suspension, drivetrain and wheels. “We have six unique colourways for both the Stumpjumper and the Enduro, each with all of the drivetrain, suspension, and component options you could ever ask for. Simply visit the custom bike configurator, choose your options and show us your spec. Six weeks later you can hit the trails on your custom bike!